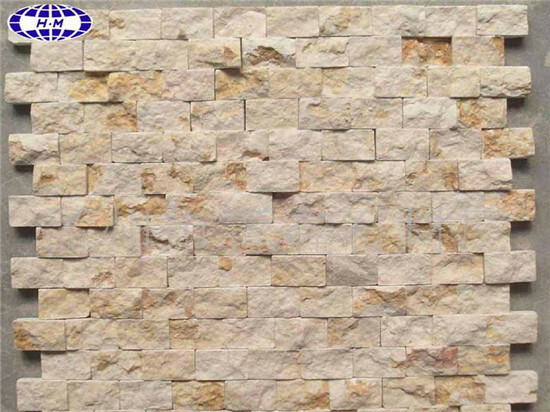 Delivery Ability: 2000M2 per month. 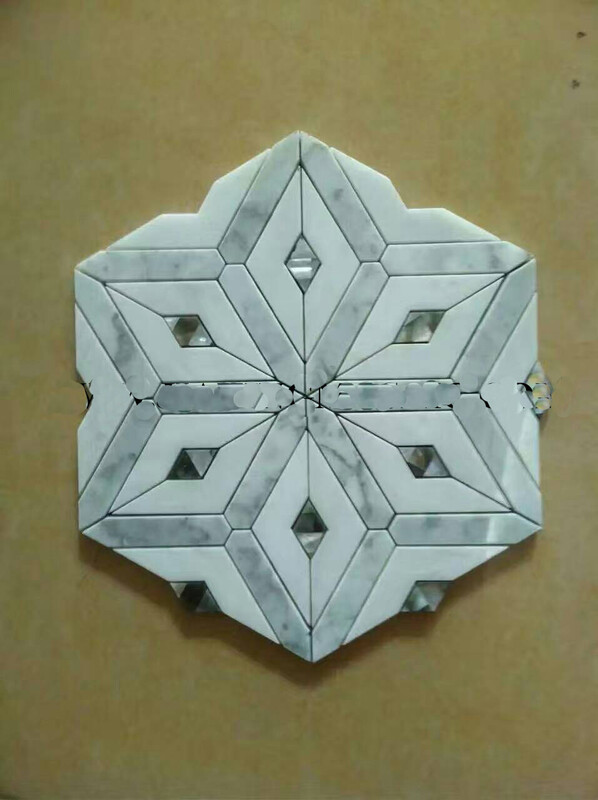 Marbel Mosaics in various designs are available. 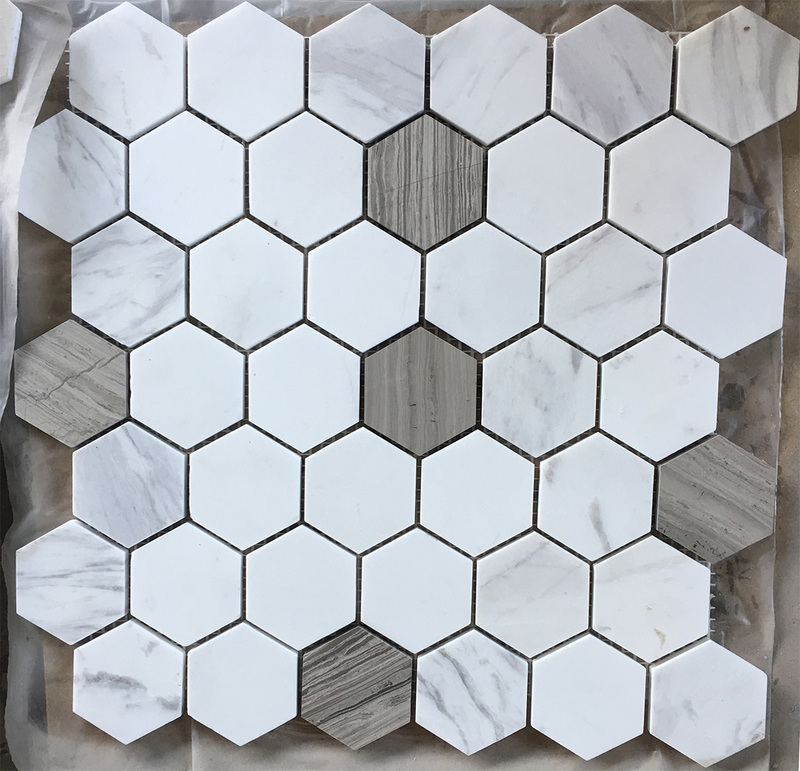 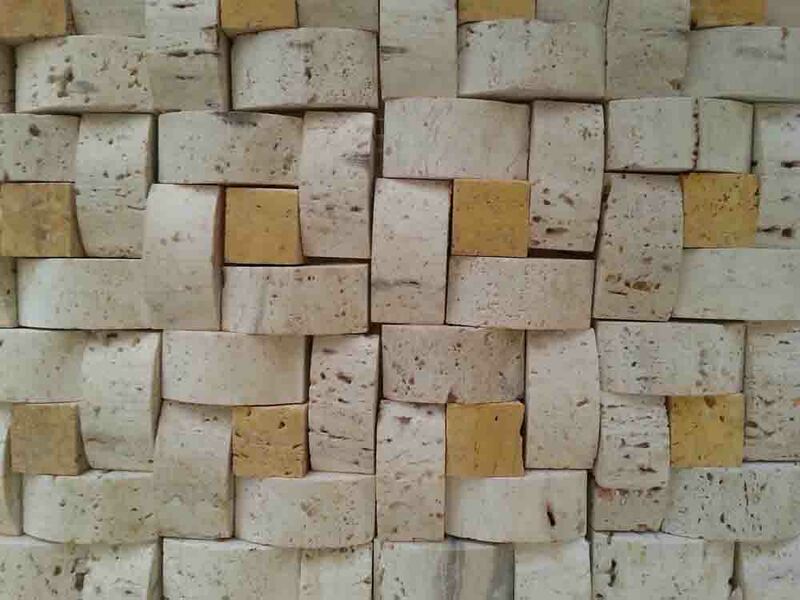 Marble Mosaic 020 is Stone Mosaic from China, welcome to buy Marble Mosaic 020 with good quality and price from China suppliers and manufacturers directly. 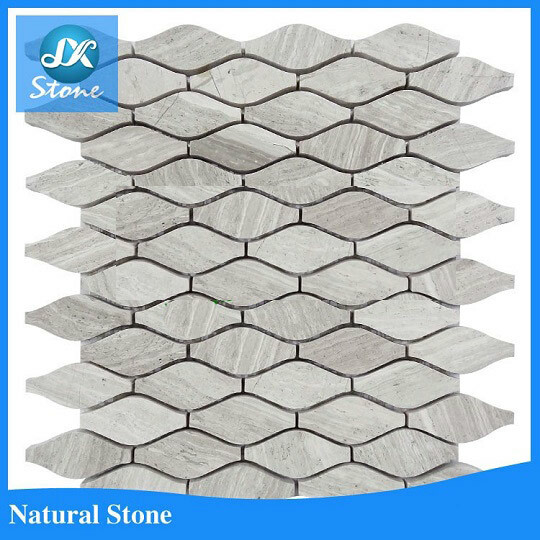 Supplier Name: Shanghai Aoyu Stone Co., Ltd.
Shanghai Aoyu Stone Co., Ltd. is a manufacturer and exporter specializing on marbles and granites. 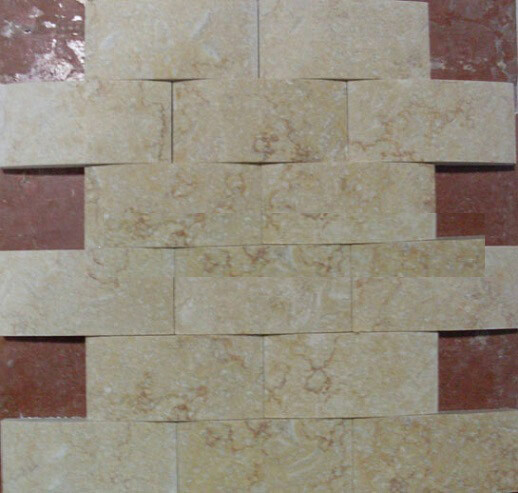 We mainly export marble and granite blocks, slabs and tiles.